This is an amazing book. It has very practical application of visualization, prayer, and establishing healthy thoughts. I loved the way he thought about God, and how he emphasized practical principles for leaning on His strength and making Him a part of your life. I also was amazed at how well he combined it with other techniques such as visualization, meditation, and thinking positive thoughts. Excellent work, and probably one of the few books I am reading several times in a row. 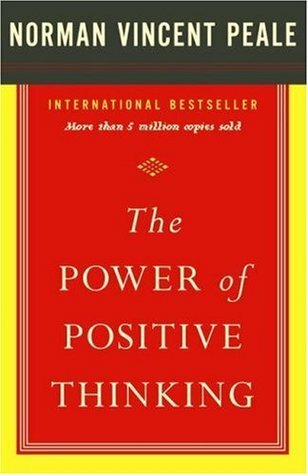 Sign into Goodreads to see if any of your friends have read The Power of Positive Thinking.